This story was submitted to Trax’s Pack by Jean Carrer Burkhardt. 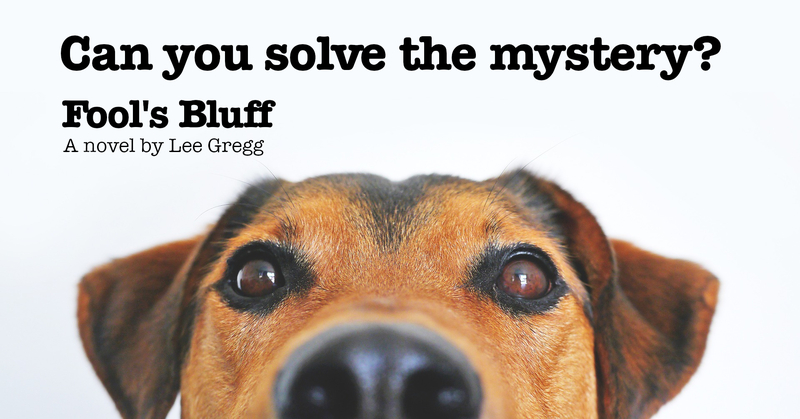 You can read about Trax and his story in Fool’s Bluff. My motto I have always followed is “Adopt don’t shop”! 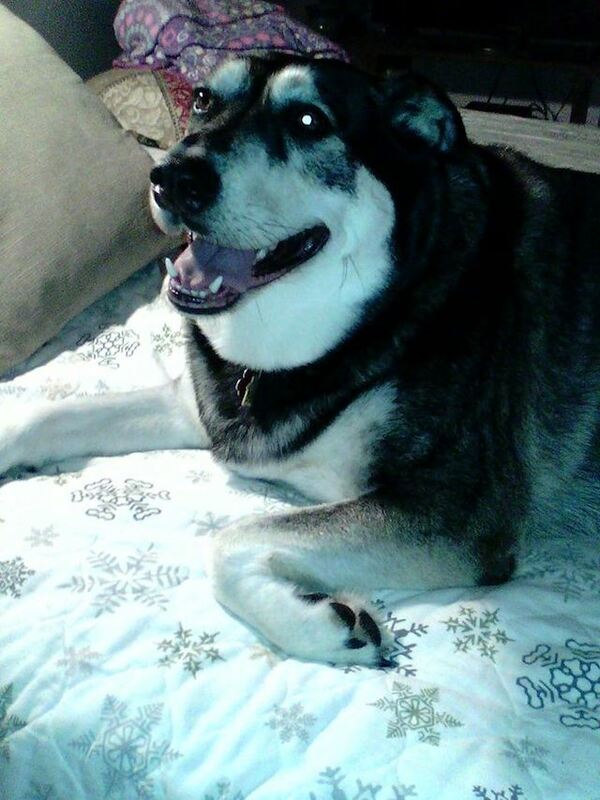 Here’s our VERY special rescue boy Bradley — a husky mix we adopted May 28, 2013. He was a handful when he came home with us but over time he has become a “Mommy’s Boy”. 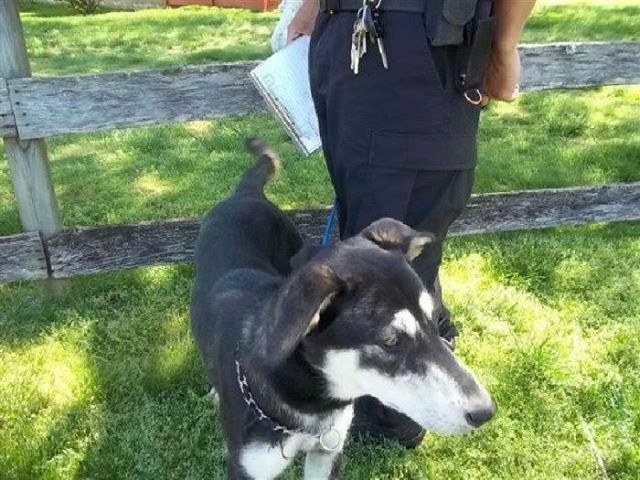 He was found as a stray and whoever let him go doesn’t realize what a treasure they lost! This is the picture of Brandly (who we renamed Bradley) from the FSPCA (First State SPCA) that was taken when he was first found as a stray. He was about 17 months old at the time. THIS is the boy I fell in love with at first look! Well, he isn’t the first dog we have rescued. My husband and I have been married for over 50 years and we have had many dogs – most of those were rescues or some were just wandering the streets and no owners could be found. Bradley was the first husky-type dog we adopted and oh boy did we learn fast that they LOVE to escape. He got out the second day we had him by slipping through my legs and my then 71-year-old husband had to run after him in 90 degree weather. That was in 2013. Now they don’t let ‘novices’ like us adopt huskies without being experienced. Of course we love him dearly and he taught us and we taught him!!! 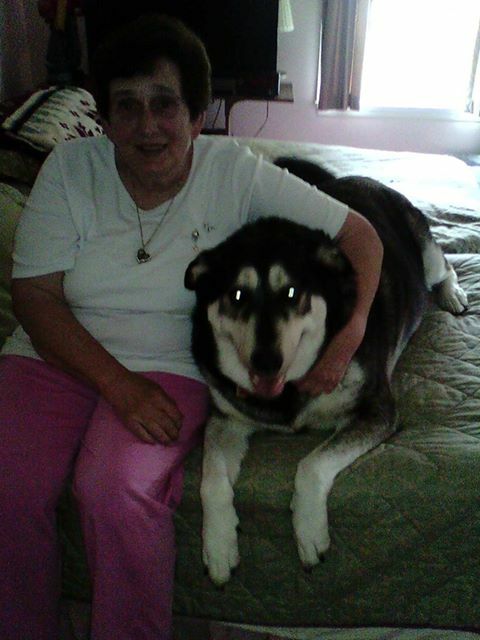 Since he is a mix he is a wonderful dog who protects his house BUT is a gentle giant!!! He is an avid ‘hunter’ though, and he chases away all the rabbits in our yard and unfortunately he doesn’t like cats. We don’t have any though so that is okay. I could go on and on about our boy! My husband has survived a heart attack last December and then a stroke and thank God he is still with us, but when he was in the hospital Bradley comforted me by laying with me each night. Although I am 72 and a senior lady, Bradley and I are known throughout the neighborhood as the ‘walkers’. Every single day-no matter what-we go for a walk. Since it has been a terrible summer (very hot and humid-90 degrees almost every day since June) we walk.